Cassette Rewind fires up the DeLorean for a trip to the decade of excess at The Gin Mill on Sat. 4/6/19 at 10:30 p.m. 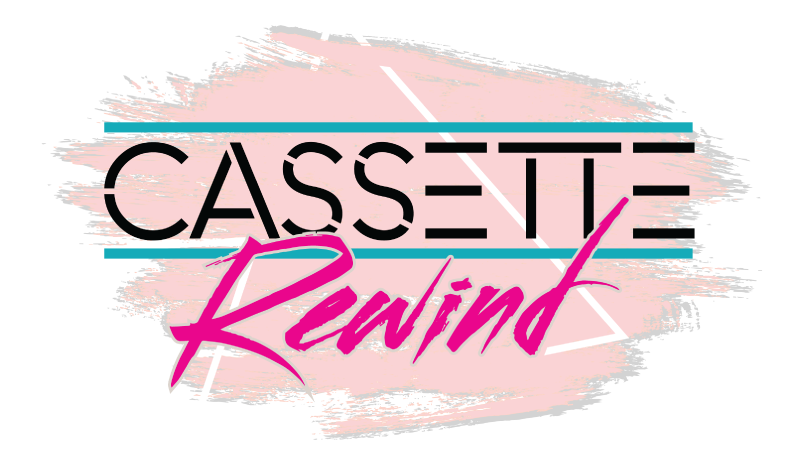 Cassette Rewind take a dip in the Hot Tub Time Machine to headline Totally ’80s Retro Ski Weekend at Beech Mountain Resort’s Beech Tree Bar again this year. Plan to Rock the Casbah with the band (and the ’80s apparel contest!) from 7:30 until midnight. Cassette Rewind do their ’80s thing and get corporate with a private gig for Red Ventures, a totally radical company. 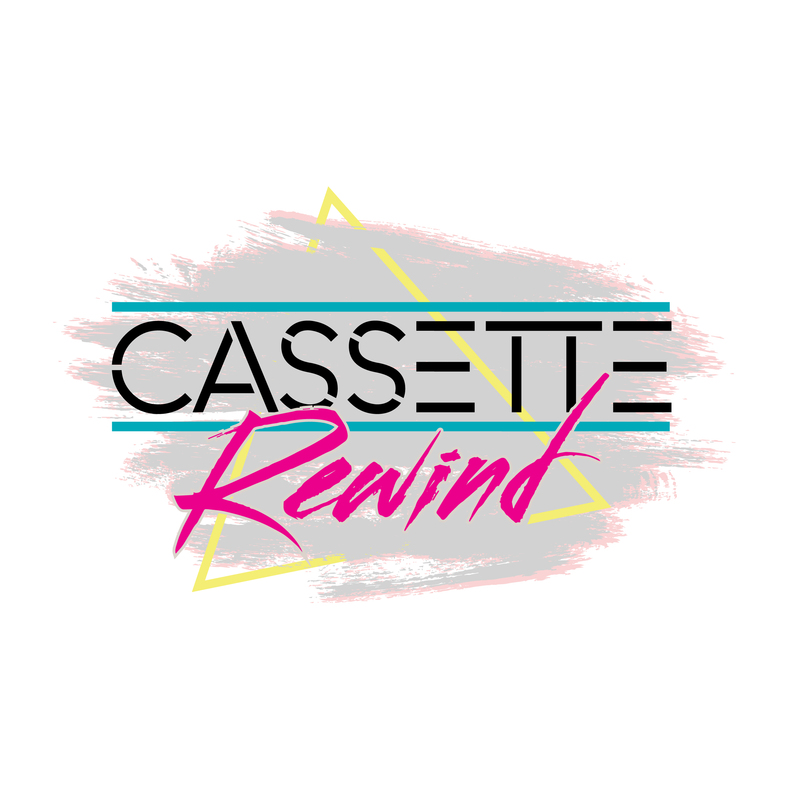 Cassette Rewind take Leland, NC back in time for their Founders’ Day Festival from 7-9 p.m. on Sat., Sept. 8, 2018. Cassette Rewind headlines North Carolina’s favorite beer festival, the 14th Annual Summertime Brew’s Festival, on July 28, 2018 (Set Time: 5PM) @ Greensboro Coliseum Complex – complete with hundreds of craft beers.